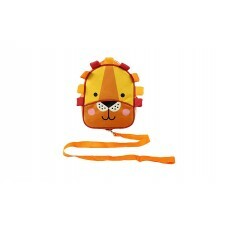 The fun lion backpack lets your child walk safely with a walking rein connected. *Suitable from 12 mo.. 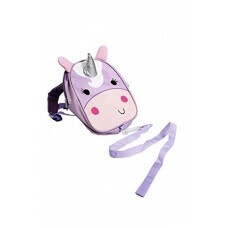 The fun unicorn backpack lets your child walk safely with a walking rein connected. *Suitable from 12..